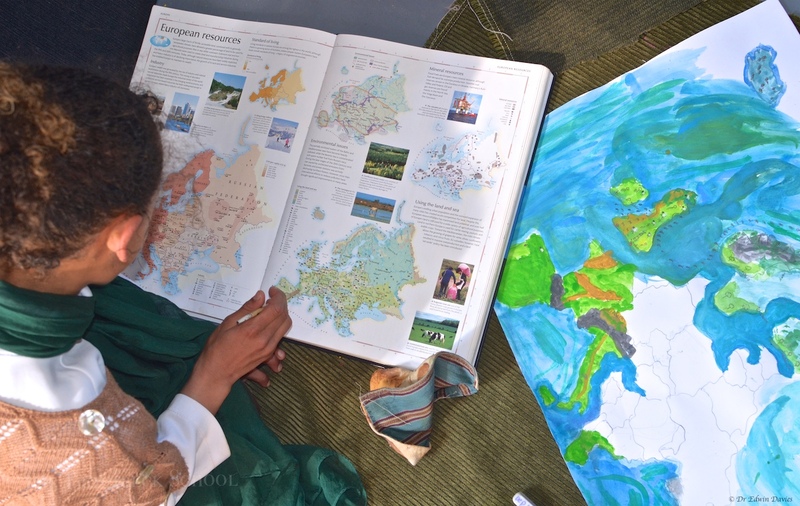 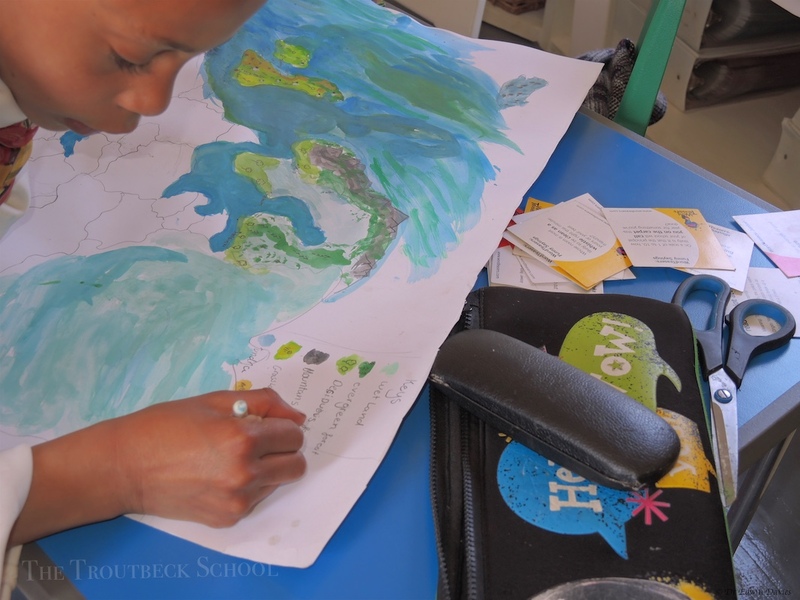 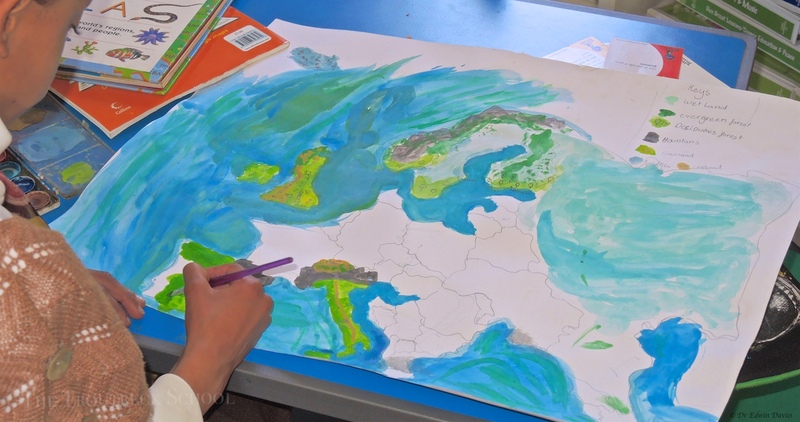 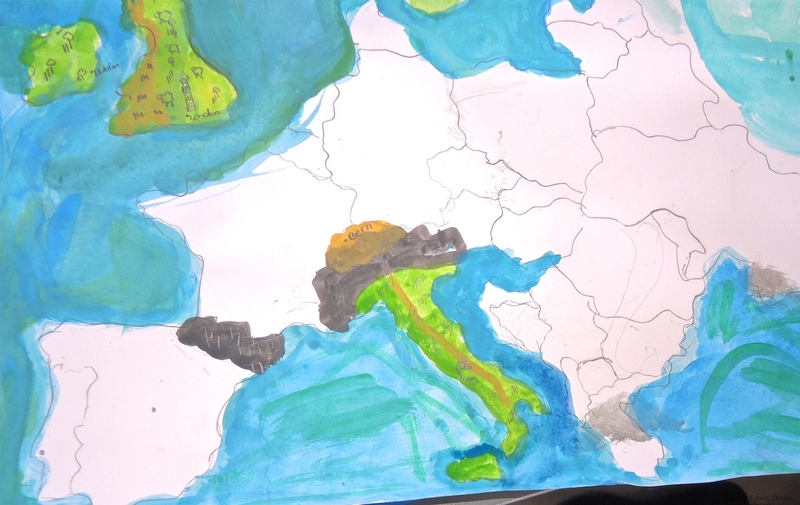 Instead of block colouring each country why not design your own physical map of Europe! 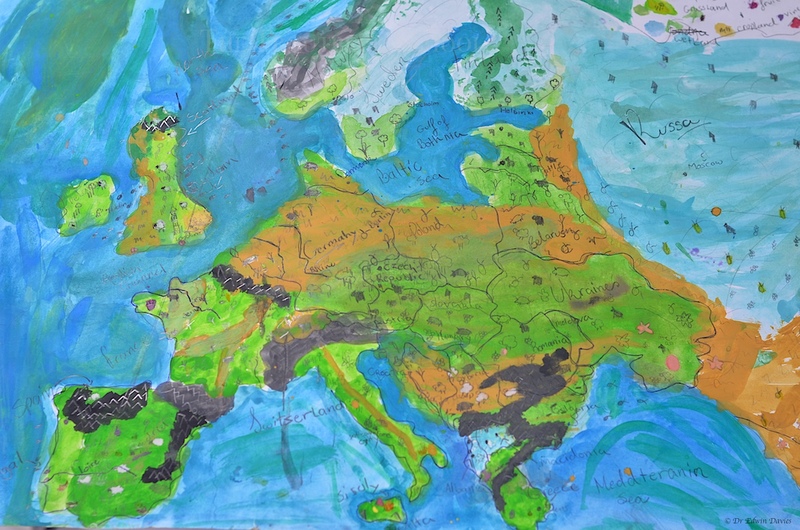 Design your own physical map of Europe! 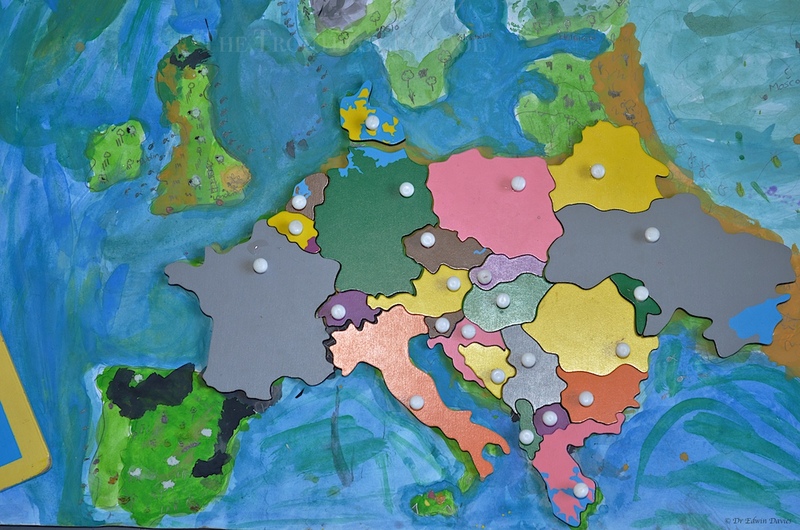 Re-checking that the countries fit back in physical Europe!